Last year, the CMHA Renegades were named the regional champions, going undefeated amongst the municipal Cleveland football teams. They were then invited to participate in the American Youth Football Championship in Kissimmee, Florida. 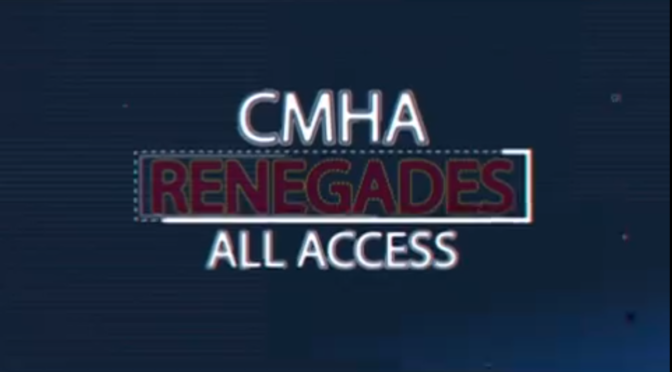 For many of the young men in the CMHA Renegades, this opportunity would be a first; to be so far away from home and compete against teams from across the country. Though the competition was tough and tensions ran high, the Renegades came in third place, placing them among some of the best teams in their national division. The good news didn’t stop once the team returned home. Mike Hardaway, Coach for the CMHA Renegades received a call from the AYF Association. Derell Bedingfield, linebacker for the Renegades, had been selected as an All-American player; a title awarded to only a few of the most outstanding players. To get the full story, make sure you watch the documentary special just above.